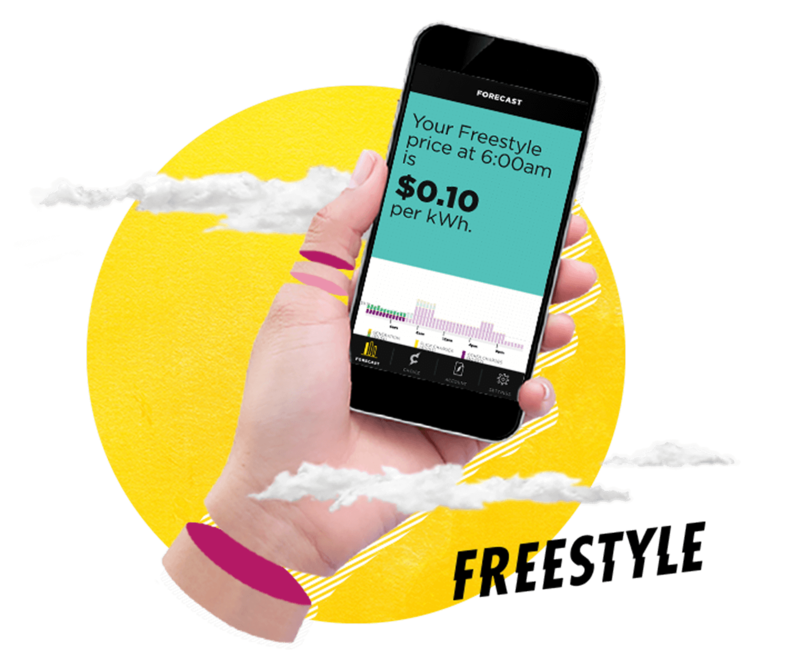 Freestyle, By Flick - Access Spot Power Pricing - Flick Electric Co.
On Flick Freestyle, you've got access to spot power prices, which means you can choose to use power at times when it'll cost you less. The spot price of electricity changes all the time - every half hour in fact. While most power companies charge a flat rate regardless of the time you used your power, we simply pass on the wholesale cost direct from the spot market to you, with no mark-up. If you can take the highs and the lows, riding the market can be rewarding. Just by riding the highs and lows of the wholesale market, you'll probably still save heaps of cash with access to spot power prices. 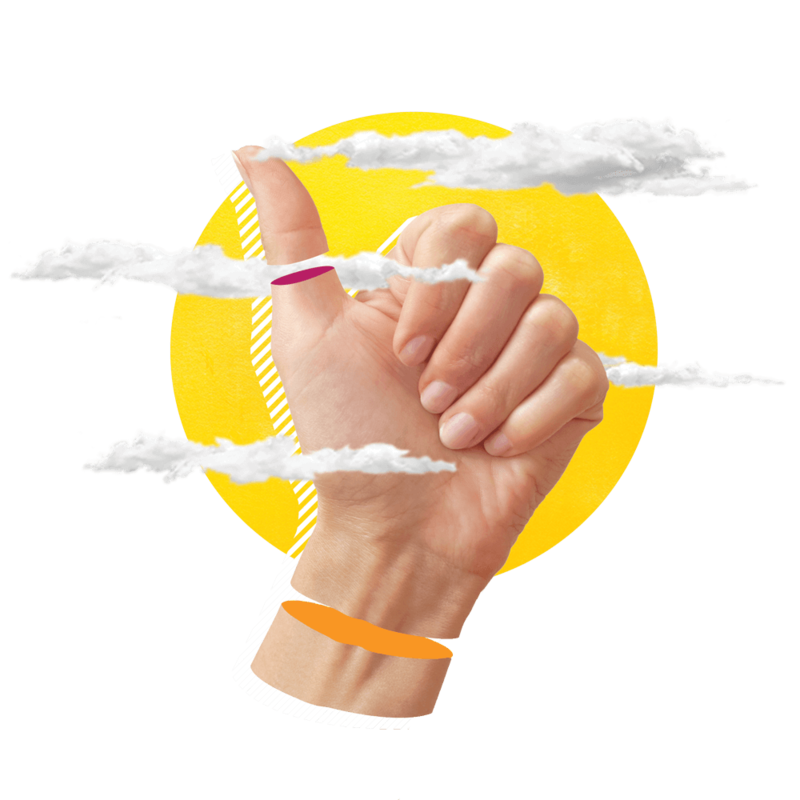 But to ramp up those savings, you've got live price information in the palm of your hand. The Flick mobile app shows you the live price of electricity and sends price alerts, so you can choose to use power when it'll cost you less. We don't do fixed term contracts or break fees on Flick Freestyle - if you find the highs and lows of the spot market isn't for you, you'll be free to go. As a Freestyle customer, you can switch to Flick FIXIE at any time. 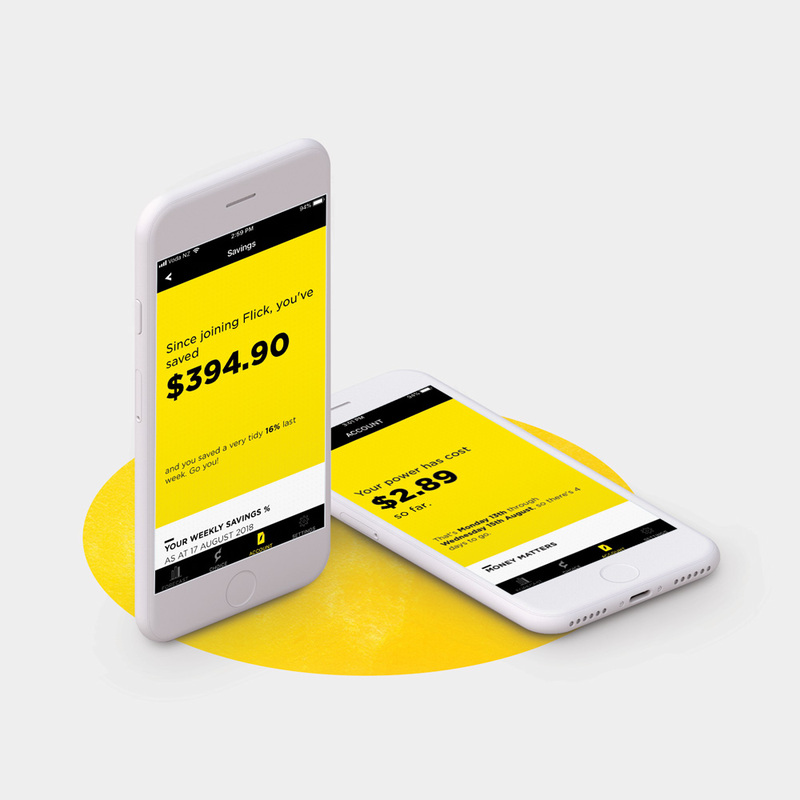 Flick Freestyle customers saved an average $495 in the past two years (to Dec 2018) with access to spot prices on the wholesale market! 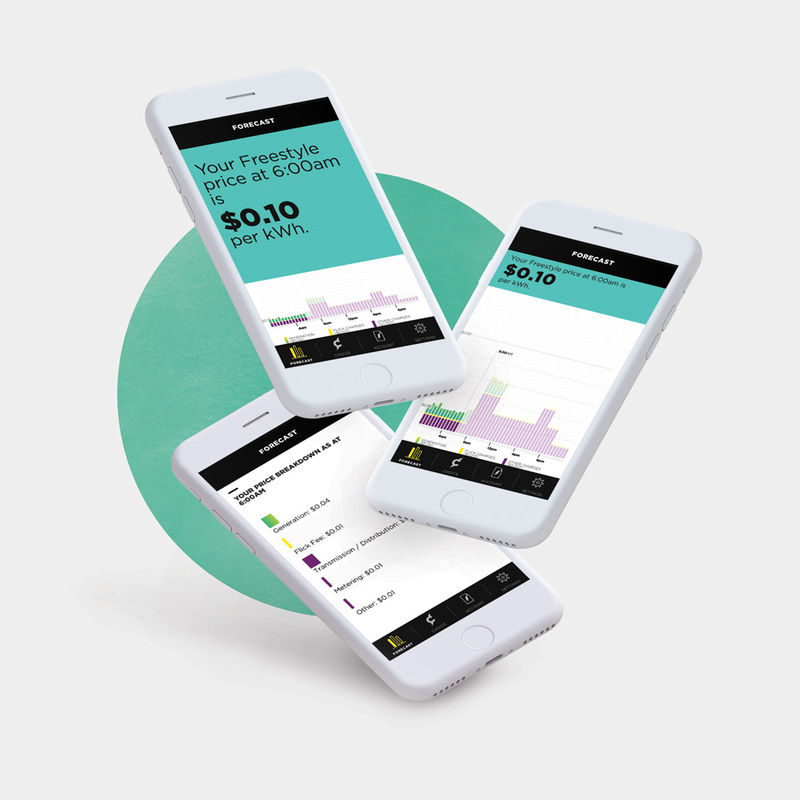 Track your bills and how much you're saving with Freestyle at any time in the Flick mobile app.